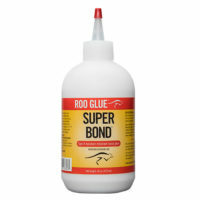 Perfect for bonding melamine, vinyl, PVC edge banding and decorative surfaces to porous substrates. Dries clear. Type II water-resistant wood glue. 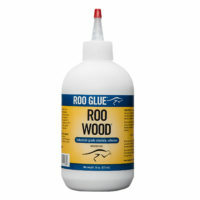 High-strength wood glue with outstanding heat resistance and fast setting speed.